Gone are the days when professional cameras were bulky to carry around or too pricey for those who want them. Thanks to a revolution in camera hardware and optimized software, it’s now easier to own a pro camera without the unnecessary bulk or burnt holes in your pocket. 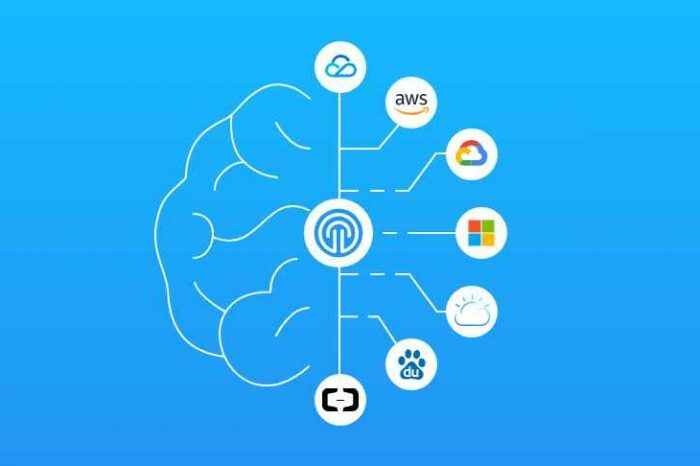 Chronos 1.4 takes all the features you’d come to expect from a professional high-speed camera, designed to take action shots with ultimate portability. 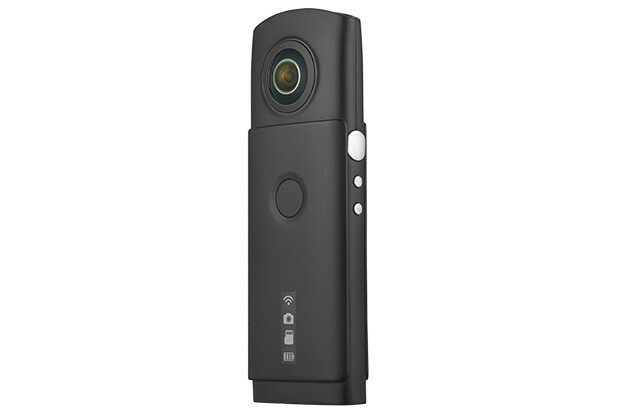 Purposely built to be taken anywhere, this camera fits in the palm of your hand while maintaining its core pro functions. 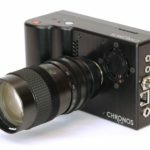 Developed from the ground up, Chronos 1.4 has incorporated some design cues from pro cameras being used in a wide range of industries, such as advertising and research. 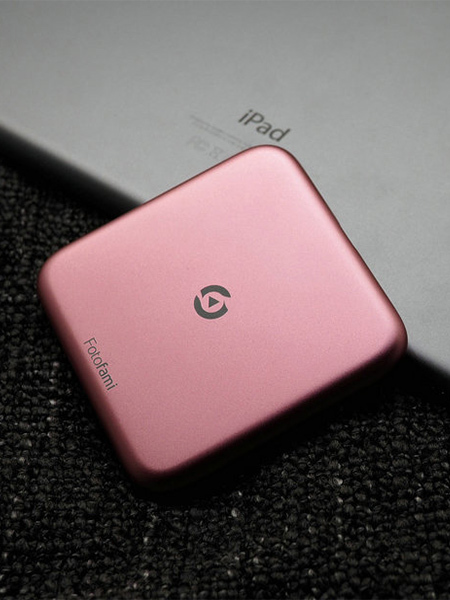 Its traditional-looking rugged design condenses into a compact form that you can take anywhere. 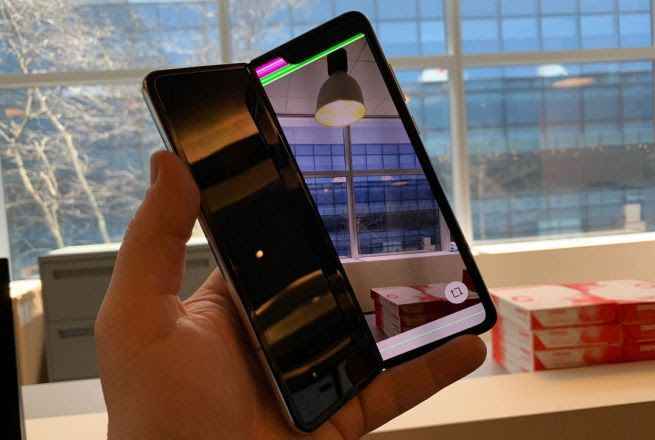 In addition to its familiar look, this camera also takes in smart features from the modern devices we use today. A combination of well-coded software and a multi-touch capacitive touchscreen makes for a zippy user interface, letting you take your high-speed camera shots in a matter of seconds – no more wasting time and fumbling around to get your camera set up. At its heart is the high-resolution, high-framerate CMOS sensor. 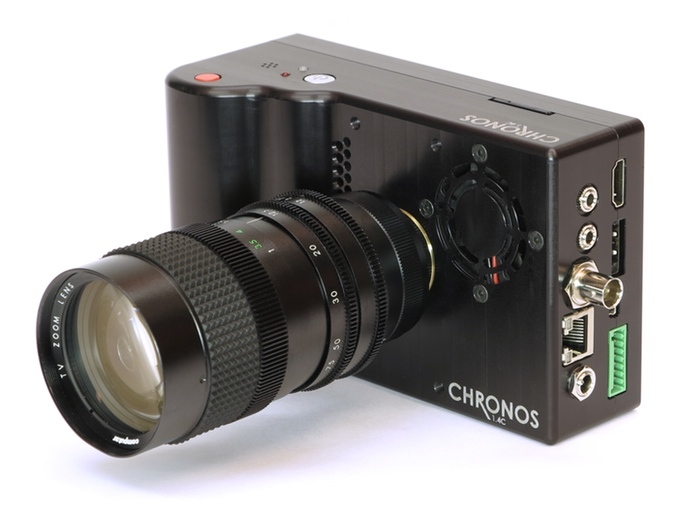 Chronos 1.4 features this custom-designed image sensor with a maximum theoretical throughput of 1.4 gigapixels per second – it processes action shots with blazing-fast efficiency. You can take super high-speed videos with frame-rates ranging from 1,057 fps at maximum resolution to 21,600 fps at minimum resolution. 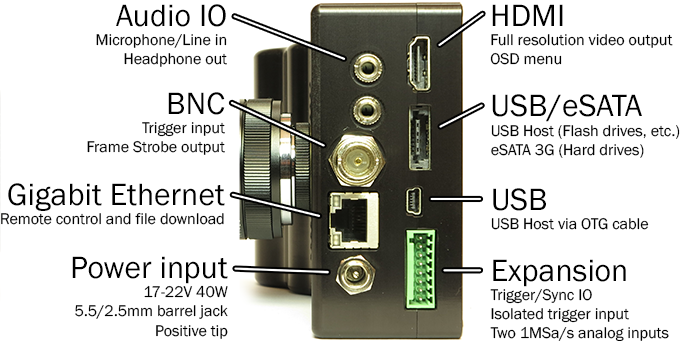 Paired with an electronic shutter that’s as fast as the sensor itself, this camera virtually eliminates the so-called “jello” effect usually found in action shots from high-end pro cameras. Chronos 1.4 allows for a customizable lens, with available attachments for a wide range of third-party lenses. C mount and CS mount lenses are supported out of the box, with other mounts supported with the use of an available adapter. Storage options include an 8GB or a 16GB model, which could be expandable over a variety of ports. You can plug in your own SD card for more storage on the go, or you can plug in your own hard disk drives or flash drives over a USB connection. For a more local connection to your desktop, an eSATA 3G connection option is also available for hard disk drives that support it. As with storage ports, it’s also easy to share your shots on the big screen, thanks to a built-in HDMI port. Chronos 1.4 allows you to take high-speed videos without the fuss of setting up a bulky pro camera setup. 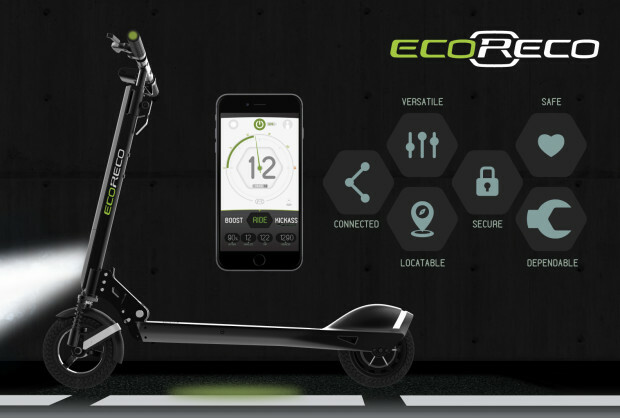 Its compact and portable form is made to take on your challenge anywhere. 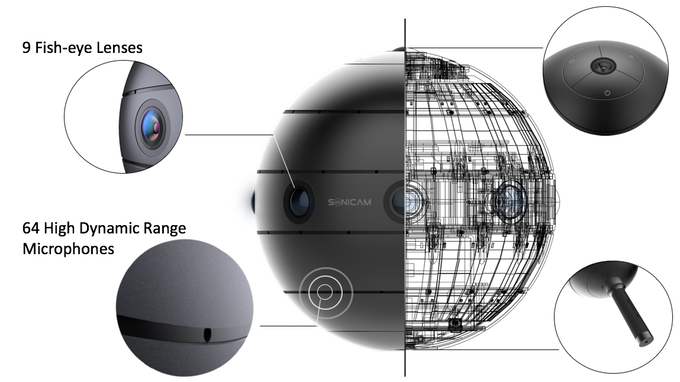 It’s a pro camera in your pocket.